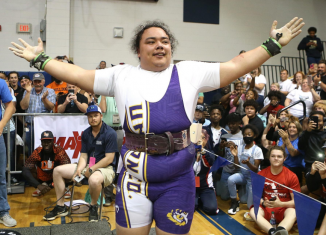 Tennessee’s coaching staff finally put a bow on UT’s 2019 recruiting class. 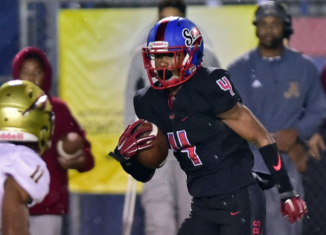 The Vols brought in 21 official signees in the 2019 cycle, and they have two more commitments who could count as blueshirts in the class. The Vols’ 2019 class finished ranked 12th on 247Sports and Rivals and is 11th on ESPN. 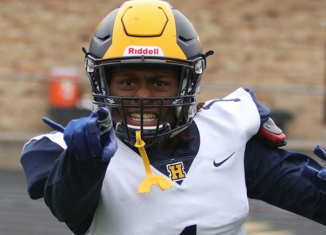 How do we think Tennessee’s 2019 signing class graded out? 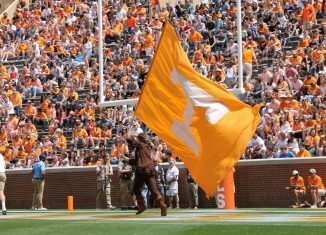 Managing editor Nathanael Rutherford and staff writer Ben McKee weigh in and share their grades for the Vols’ 2019 class. The only reason I don’t give Tennessee a full on “A” for their 2019 class is because they missed on one key area they needed to address. But more on that in a minute. 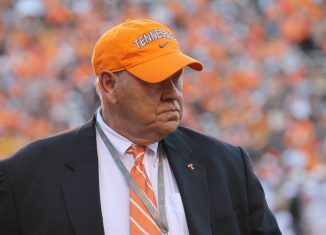 I think the fact that Tennessee finished with a top-15 recruiting class coming off the worst two-year stretch in program history speaks volumes to this staff’s ability to recruit. I think Pruitt and his staff squeezed just about everything they could out of this cycle given the fact they they’re recruiting off a 4-8 season a year ago and a 5-7 season this past year. 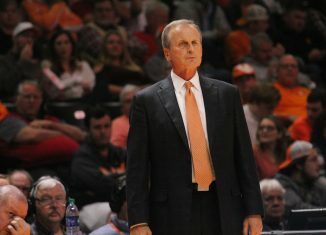 Tennessee was the only team in the top-12 of the recruiting rankings that finished the 2018 season with a losing record. Everyone else won at least eight games, and three of the four College Football Playoff teams were ahead of the Vols in the rankings. The Vols got better in a lot of key areas. They massively improved the depth and overall talent on the offensive line, added two potential instant-impact players on the defensive line, brought in two athletically-gifted linebackers, and upgraded the play-making potential of their running back and wide receiver rooms. I even like what Tennessee did with their secondary. If there’s one thing I trust Jeremy Pruitt to do, it’s to evaluate defensive backs. 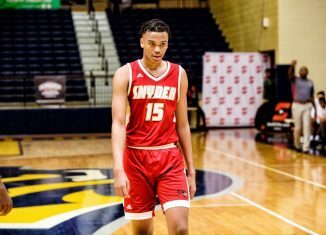 And Jaylen McCollough, Tyus Fields, Warren Burrell, Aaron Beasley, and Kenney Solomon all have a lot to like. The one downside and the reason I don’t give this class a full on “A” is because they missed on bringing in a dynamic edge rusher. But not for lack of trying. Tennessee’s staff tried their hardest to bring in an elite defensive end/outside linebacker, but they couldn’t seal the deal. Whether it was Justin Eboigbe, Bill Norton, Joseph Anderson, or Owen Pappoe, UT swung and missed on all their highly-rated DE/OLB targets. Yes, I know Quavaris Crouch or Henry To’oto’o can technically play outside linebacker, but I think one of those guys ends up at inside linebacker, maybe both. Crouch is the likeliest bet to play outside, though. The point still stands that UT missed on bringing in a true instant-impact defensive end, a hand-in-the-dirt lineman who can fill in Kyle Phillips’ spot in the future and be even better than he was there. 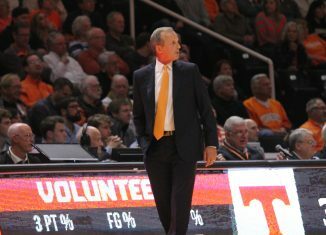 The Vols didn’t do quite enough in this class to truly close the gap on Alabama, Georgia, or Florida, but it helped them gain ground and maybe even pass teams like South Carolina, Missouri, Kentucky, and Vanderbilt. That feels crazy to type, but it’s true. Tennessee has gone 3-9 against those four schools the last three years. They need to start getting past those teams before they can focus on the more elite programs in the conference. All in all, this class moves Tennessee in the right direction. Their 2020 class will need to be more elite if they want to take that next step, but this class gives Tennessee a boost in a lot of areas. The reason I’m giving Tennessee’s 2019 recruiting class an A is simple. In 2017, the Vols had their worst season in program history, going 4-8. 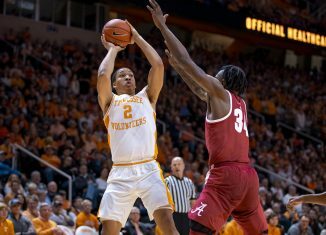 In 2018, Tennessee followed that up with a 5-7 record, and though it picked up great wins over Auburn and Kentucky, looked pathetic against Missouri and Vanderbilt to finish the season. 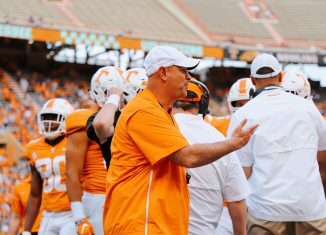 Despite the on-field results, Jeremy Pruitt and his coaching staff were able to sign highly-touted recruits such as Wanya Morris, Darnell Wright, Quavaris Crouch, and Henry To’oto’o. Those are all elite players where Tennessee beat out the likes of Alabama, Auburn, Clemson, and Michigan for. And it wasn’t a case of other schools turning Tennessee’s recruits away – as was the case with many of Butch Jones’ signees. Pruitt and his staff flat-out beat the other teams interested. Tennessee’s class wasn’t good enough to the extent that it closed the talent gap between teams like Alabama, Florida, Georgia. But that doesn’t mean the class wasn’t good. It absolutely was, and that extends past the four key signees that highlight the class. 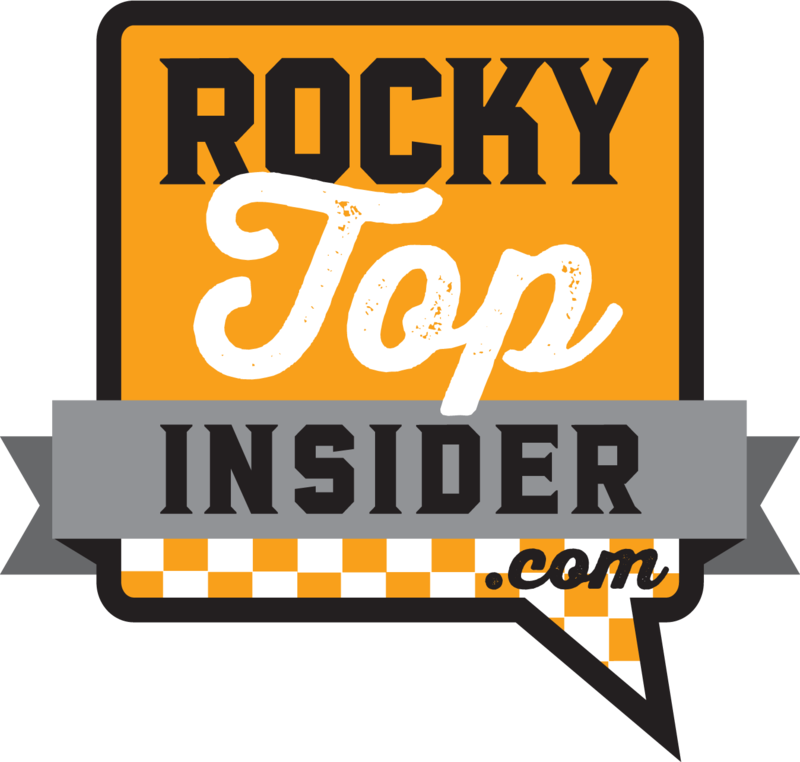 Offensively, Tennessee needed to overhaul the offensive line, bring in a quarterback, upgrade the beef in the tight end room, and add a shifty player to the running back room as well as the wide receiver room. The Vols did exactly that. While the additions of running back Eric Gray and receiver Ramel Keyton were great pickups, the prize of the offensive class and the recruiting class as a whole was the group of offensive linemen that was brought in. Wright and Morris will likely play a lot of snaps from day one, if not start. Even Chris Akporoghene could see early playing time as he’s already begun to change his body as an early enrollee. Throw in Melvin McBride and Jackson Lampley, and it was great O-line class for Will Friend to work with. Defensively, the class could have used some more beef up front, but Pruitt still brought in some great prospects along the D-line that have the potential to develop into key members of the defense. JUCO defensive tackle Savion Williams has the potential to come in and start right away while Roman Harrison is considered by many to be the sleeper of the class. No position on the defense upgraded more than the linebackers, though. The additions of Crouch and To’oto’o were humongous in terms of upgrading the size and speed of the front-seven. 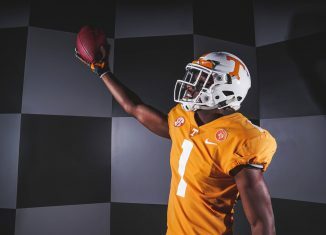 Though it looked like Tennessee was going to strike out at the linebacker position, Pruitt did a tremendous job of closing the deal with the dynamic freshmen. The defensive backs lack star-power, but that’s the one position I have full confidence in Pruitt developing. Jaylen McCollough, Tyus Fields, and Warren Burrell each have an aspect of their game that you can’t teach. When you combine Pruitt’s ability to develop technically-sound DBs, the trio of freshmen could have an early impact. As a whole, Tennessee did really well this recruiting class and absolutely got better as a football program. 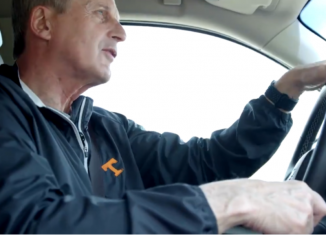 There was no way the Vols were going to fill all of their needs because there were too many. 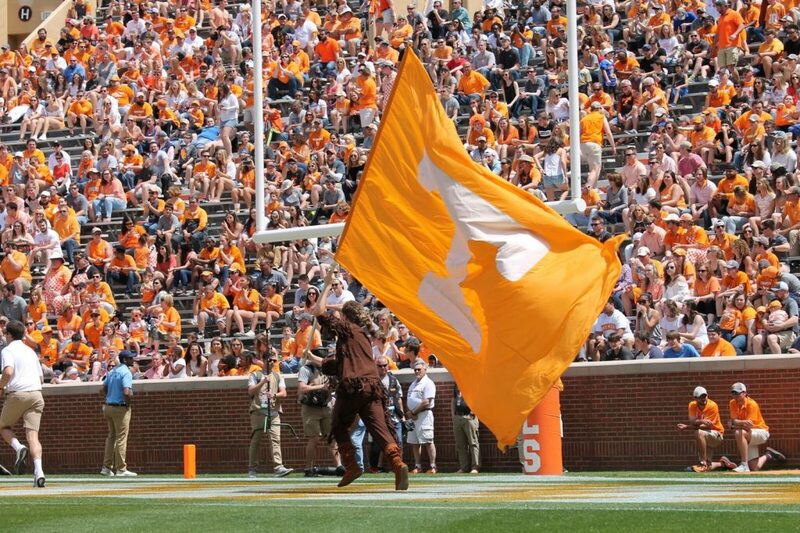 But Tennessee absolutely took a big step in the right direction on National Signing Day.